Longtime Geller Report readers are long aware of the oppressive sharia enforcement at Facebook. Incredibly, Facebook sent one of its chief officers to the terror state of Pakistan to assure the Pakistani government that Facebook would adhere to the sharia. The commitment was given by Vice President of Facebook Joel Kaplan, who called on Interior Minister Chaudhry Nisar Ali Khan. “Facebook has reiterated its commitment to keep the platform safe and promote values that are in congruence with its community standards.” Which community? Certainly not a free society. 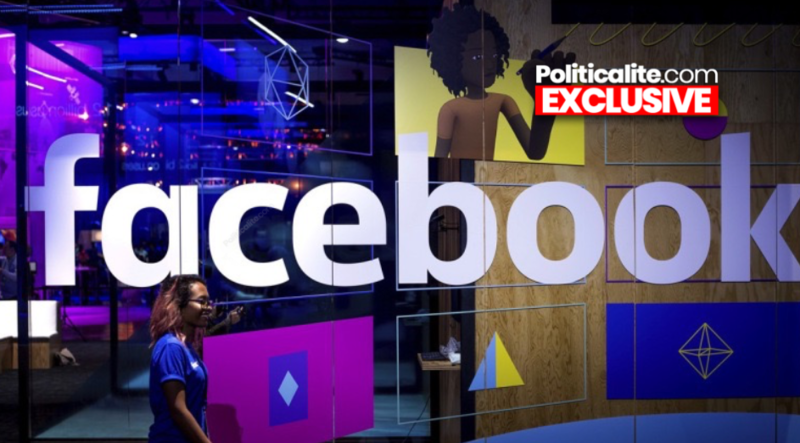 These issues have started taking a toll on Facebook’s business, with the company saying in July that growth in digital advertising sales and in the number of its users had slowed down. I predict this will continue. Facebook’s mission was sharing. Facebook’s success was a result of that idea — sharing photos, lives, stories, opinions with family, friends and others. Facebook turning its back on its very founding and punishing people for their conscience, their ideas will eventually destroy Facebook — of this I am sure. Ask Jeeves was once the go-to search engine on the net. Where are they now?